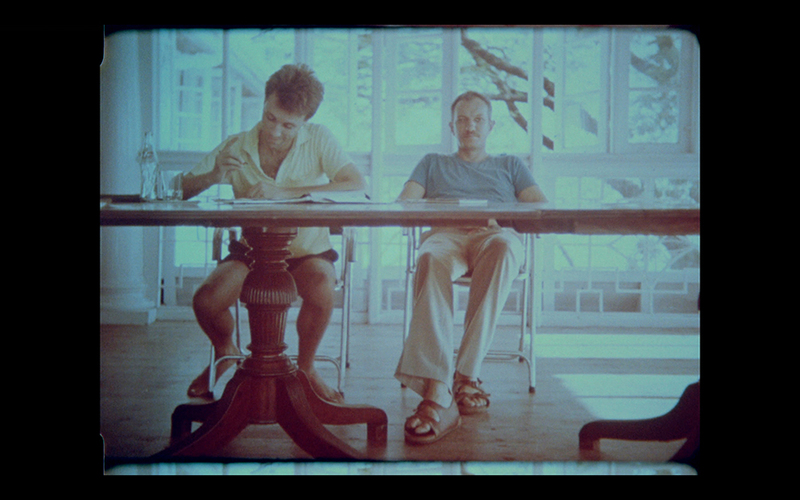 Luke Fowler, For Christian, 2016 (still), 16 mm, colour, sound, duration 6 mins. Courtesy of the artist and The Modern Institute/Toby Webster Ltd, Glasgow. Luke Fowler (born 1978, Scotland) is an artist, filmmaker and musician based in Glasgow. 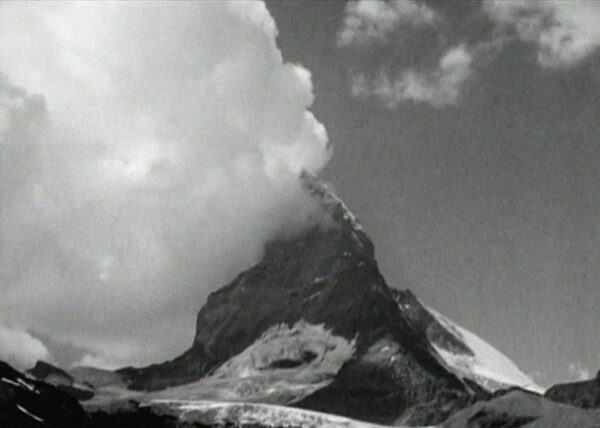 For his Adam Art Gallery exhibition and a special one off screening at City Gallery Wellington (14 February), Fowler presents three films which each focus on a groundbreaking yet marginalised composer: Martin Bartlett (1939 – 1993), Cornelius Cardew (1936–1981), and Christian Wolff (born 1934). 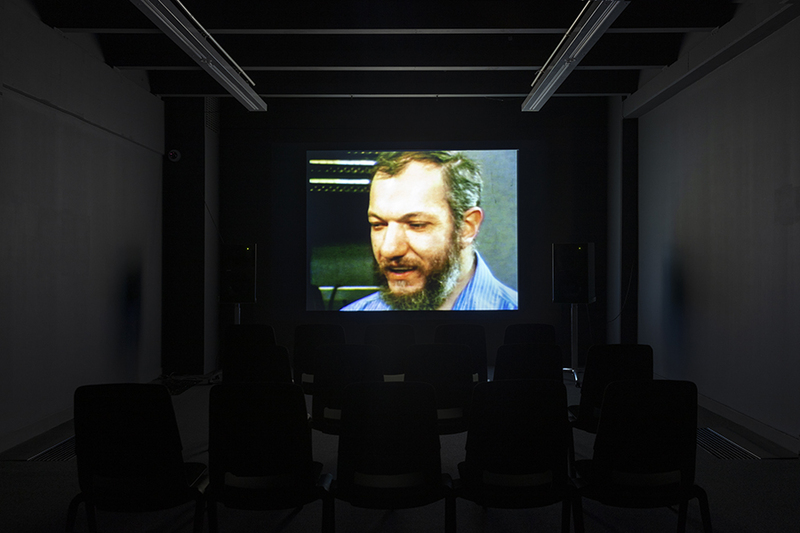 In these films, Fowler liberally samples the composers’ scores, voice recordings and archival material in such a way as to actively blend the expressive content of his subjects’ musical production with his own cinematic language. 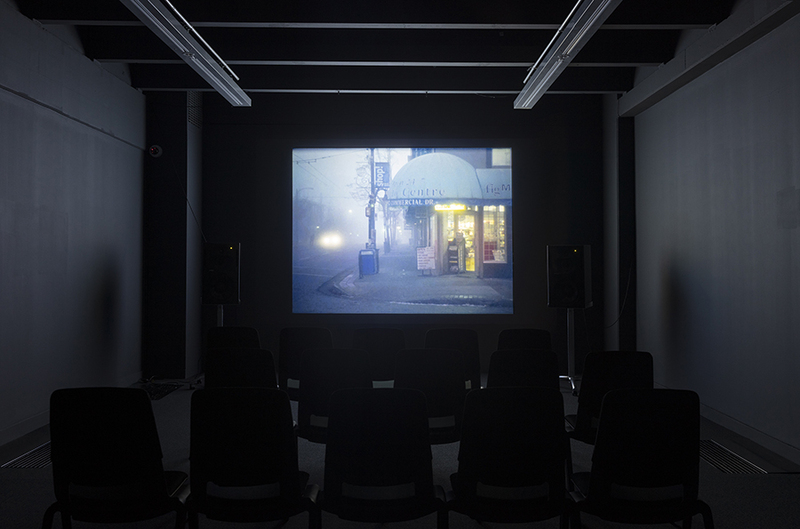 Working at the boundaries of documentary filmmaking he extends and redirects the aspirations of the British Free Cinema movement of the 1950s. Fowler is also an acclaimed musician. He will perform his work at the Adam Concert Room on Saturday 16 February at 8pm. 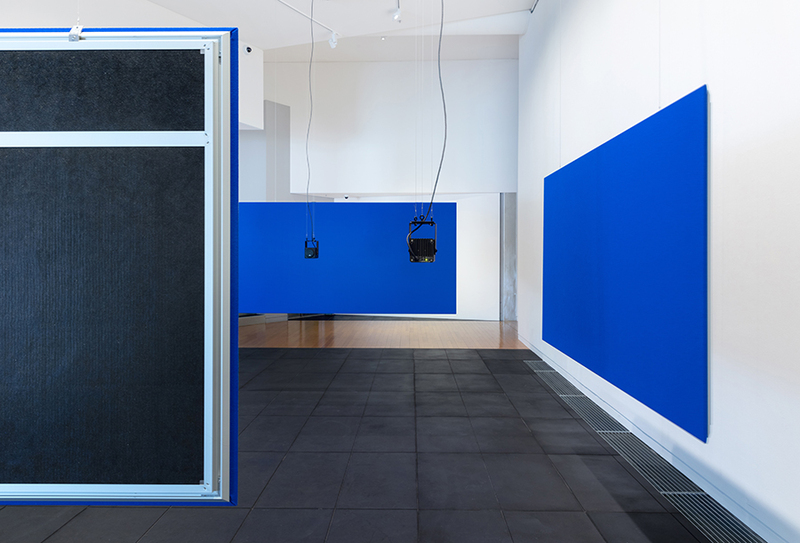 Luke Fowler has presented solo exhibitions at the Nasher Sculpture Center, Dallas (2018); Neubauer Collegium for Culture and Society, The University of Chicago, Chicago (2016); Plymouth Arts Centre, Plymouth (2013); Whitechapel, London (with Mark Fell) (2013); Serpentine Gallery, London (2009); and Kunsthaus Zürich, Zürich (2008). 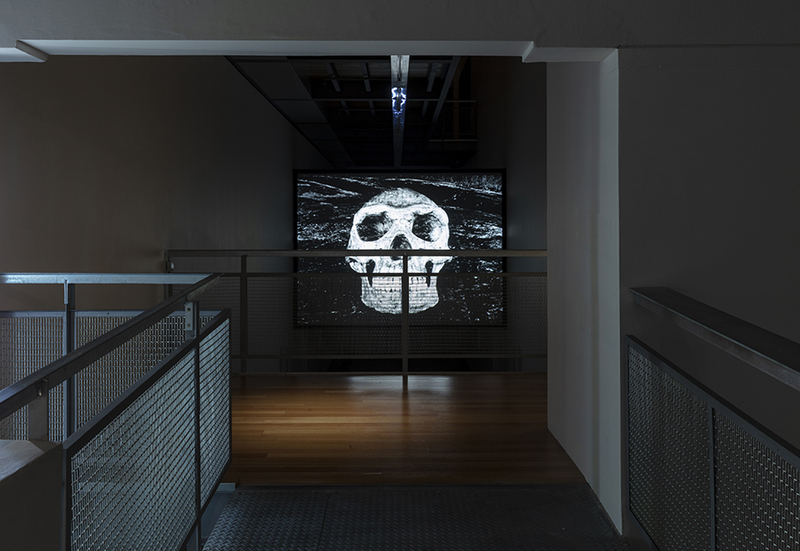 His work has been included in numerous group exhibitions including, The Inoperative Community, Raven Row, London (2015); Soundings: A Contemporary Score, MOMA, New York (2013); Younger than Jesus, New Museum, New York (2009); and Radical Nature, Barbican Art Gallery, London (2009). 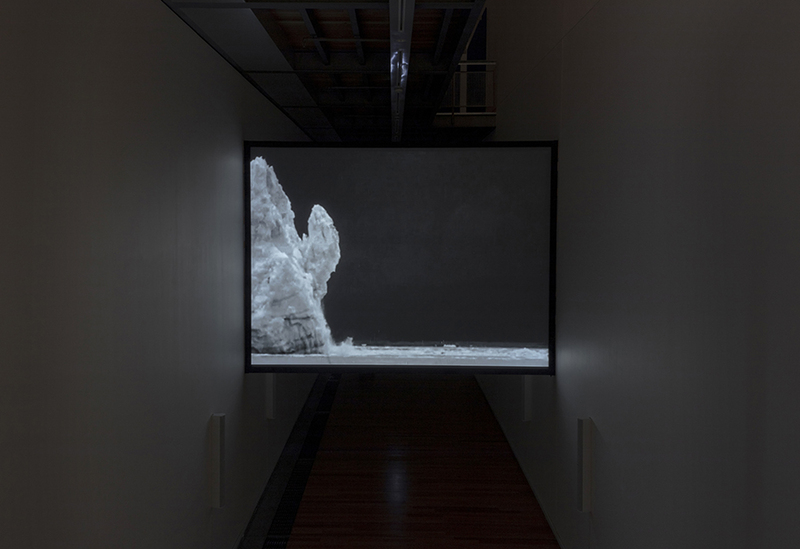 Fowler was nominated for the Turner Prize in 2012 and was the inaugural recipient of the Derek Jarman Award in 2008. He is represented by The Modern Institute, Glasgow. 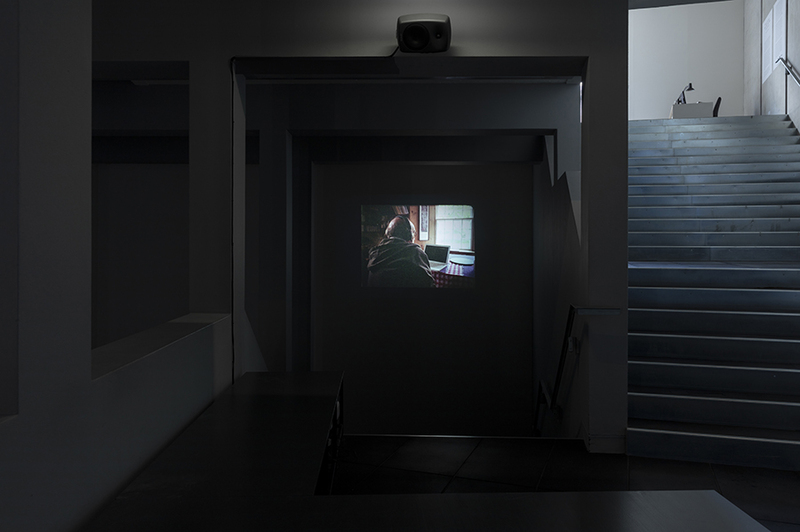 Florian Hecker, Formulation, 2015; installation view, Preis der Nationalgalerie 2015, Hamburger Bahnhof – Museum für Gegenwart, Berlin. Courtesy of the artist, Sadie Coles HQ, London and Galerie Neu, Berlin. 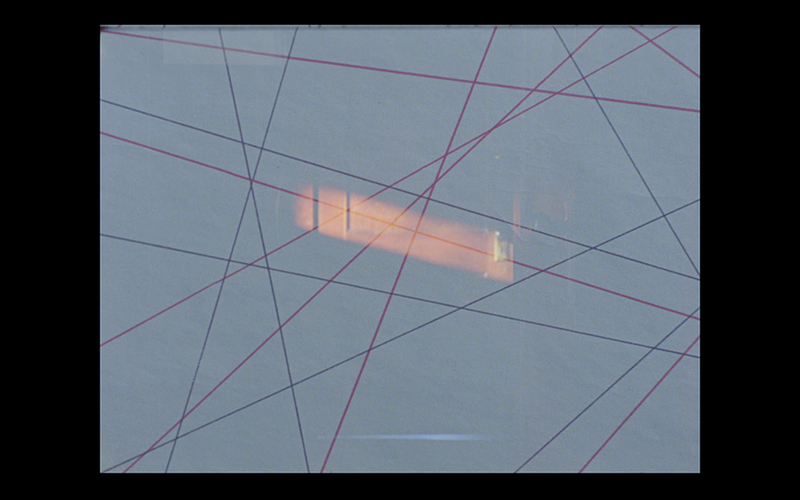 Florian Hecker (born 1975, Germany) lives and works in Edinburgh, Scotland and Funchal, Portugal. 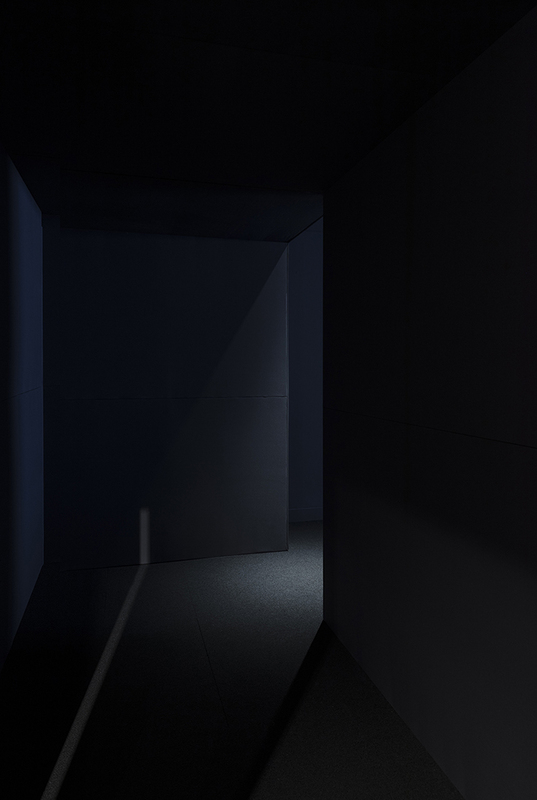 Traversing performance, installation, and publications, Hecker works with synthetic sound, the listening process and the audience’s auditory experience to explore audiology and psychoacoustical knowledge. 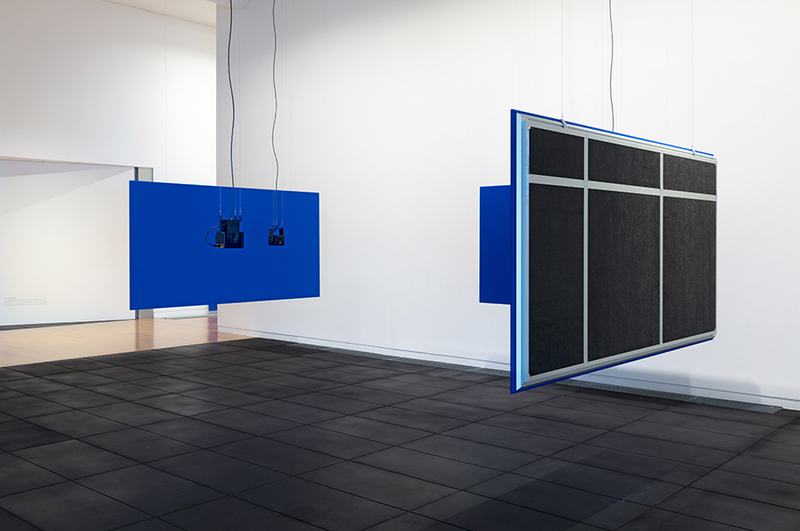 His installation for the Adam Art Gallery articulates the upstairs spaces with monochrome sound-absorbing wall panels and a constellation of nine suspended speakers. 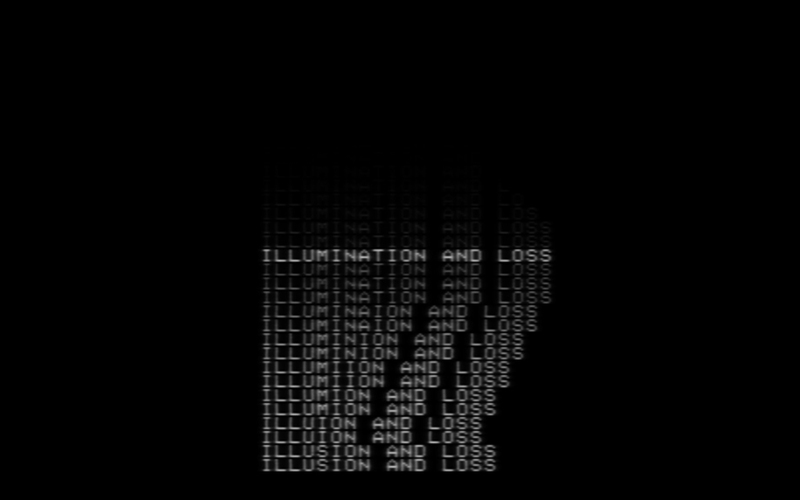 This nine-channel arrangement comprises three separate three-channel compositions of the same duration, Formulation As Texture [hcross] (2017); Formulation Chim 111 (2015-2017) and Formulation DBM Self (2015-2017). Their display system comprises a suspended architecture of loudspeakers, cables and acoustic panels that differentiate three auditory environments, creating distinct but overlapping spatial layouts for the audience to experience. 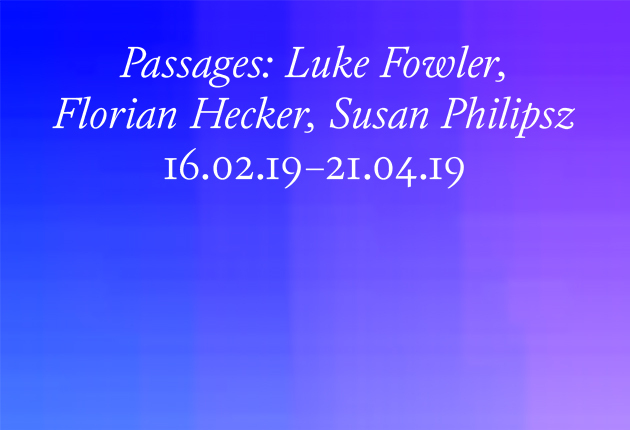 Played back simultaneously as one, overall, the spatial composition and the proximity of the three pieces produces a maze of different resolutions, gradations, scales, similarities and differences; all synchronised in the minutest details, yet highly diverse in their material register. 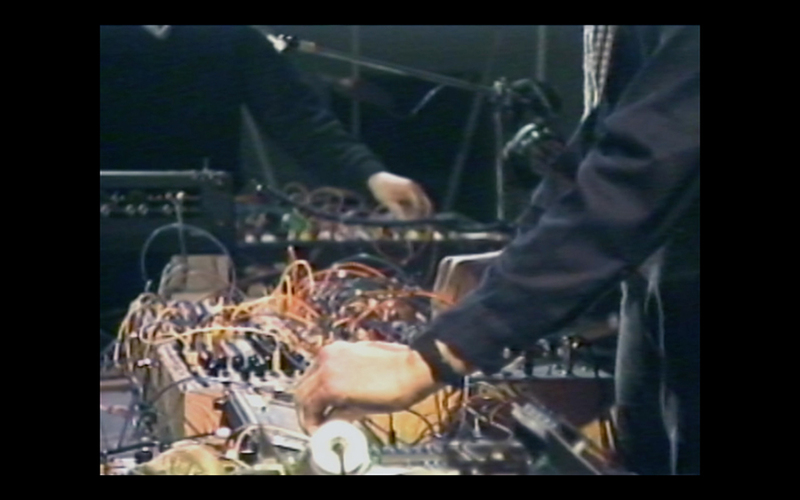 In this way, Hecker produces a unique spatialised experience of an eclectic range of synthetically produced sounds through a process of synthesizing one composition into another according to time-based scripts. The perplexing sequence of sounds being released into the building cannot be experienced by two people in the same way. Hecker studied Computational Linguistics and Psycholinguistics at Ludwig Maximilian Universität, Munich and Fine Arts at the Akademie der Bildenden Künste, Vienna. 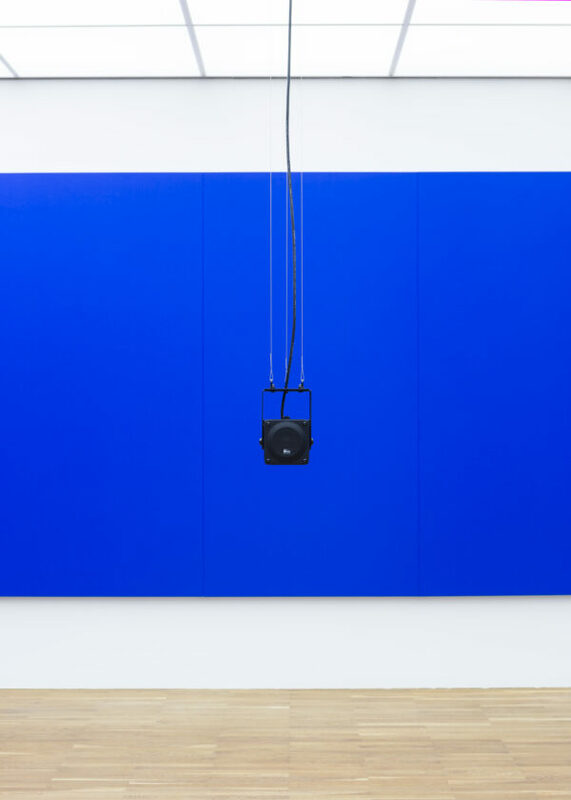 He has mounted solo-exhibitions at Kunsthalle Wien, Vienna (2017); Tramway, Glasgow (2017); Midway Contemporary Art, Minneapolis (2015); MMK, Museum für Moderne Kunst, Frankfurt am Main (2010); IKON Gallery, Birmingham (2010); and Chisenhale Gallery, London (2010). 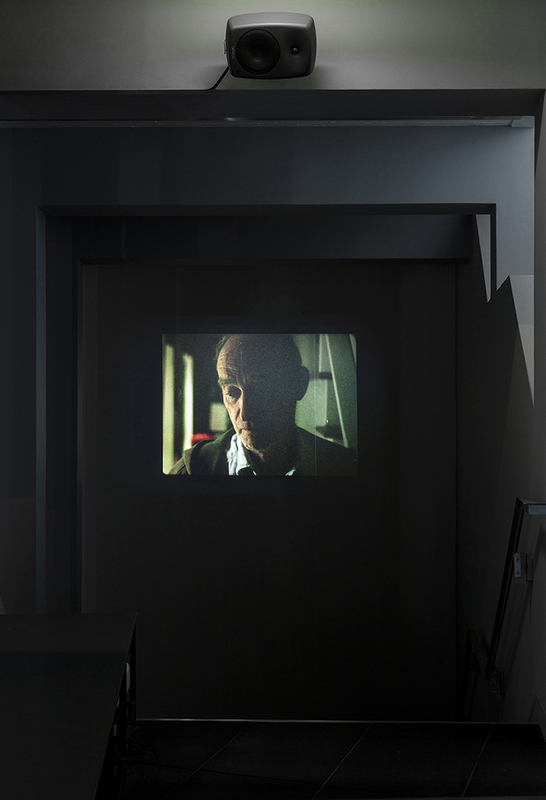 His work was included in documenta 13, Kassel (2012); the 3rd International Biennial of Contemporary Art of Seville, Seville (2008); and Manifesta 7, Trentino, South Tyrol (2008). 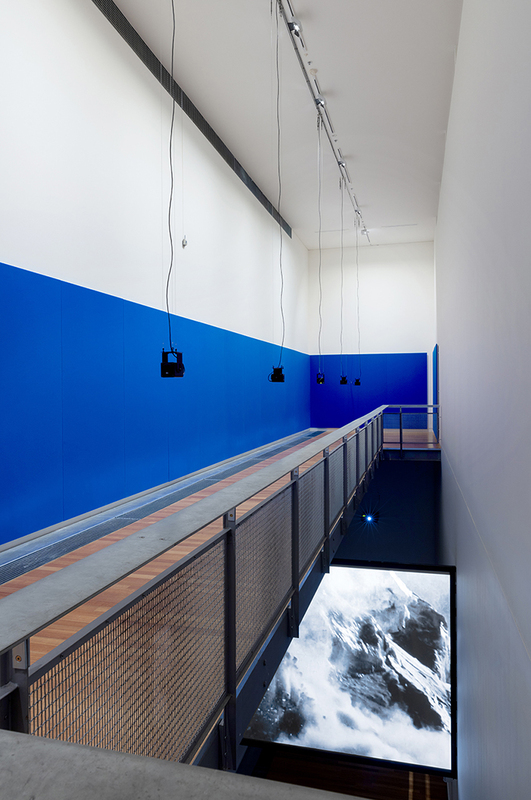 An active collaborator both as an artist and a researcher, Hecker has worked with artists Carsten Höller, Cerith Wyn Evans and Mark Leckey, composer Alberto de Campo, and Aphex Twin. He has been a Chancellor’s Fellow at the University of Edinburgh since September 2014. 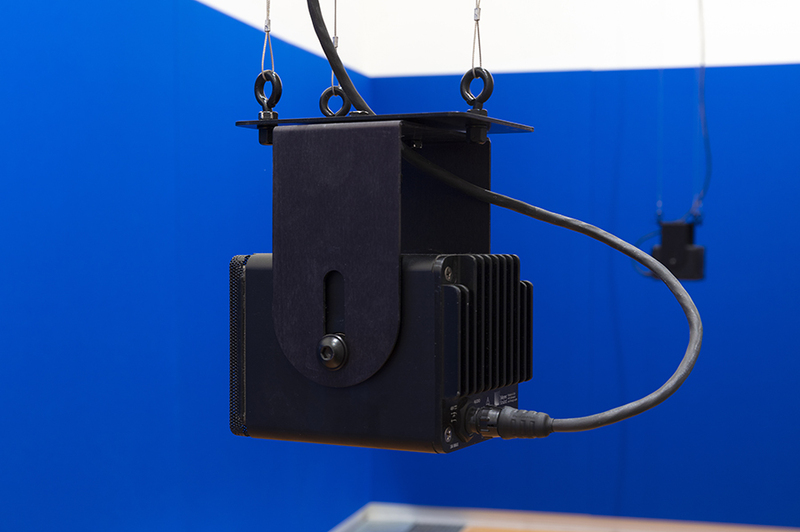 Hecker is represented by Sadie Coles HQ, London and Galerie Neu, Berlin. 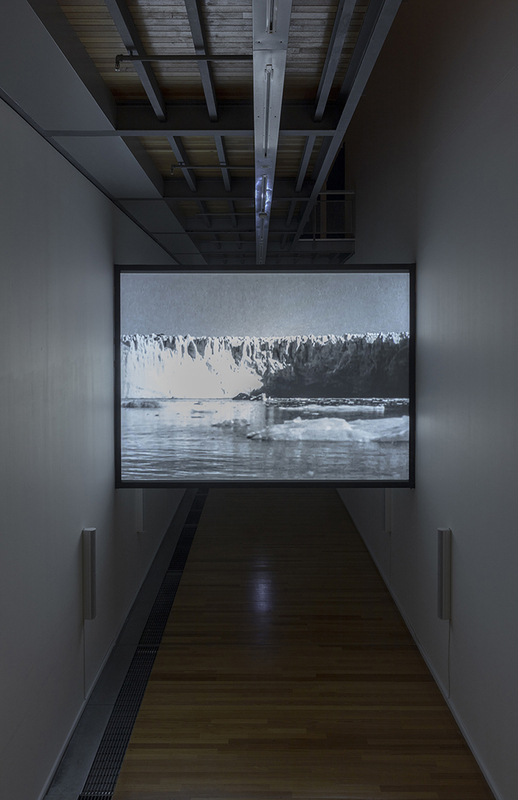 Susan Philipsz, White Flood, 2019 (still), 12 channel sound installation and HD film. Courtesy of the artist, Tanya Bonakdar Gallery, New York and Galerie Isabella Bortolozzi, Berlin. lives and works in Berlin. 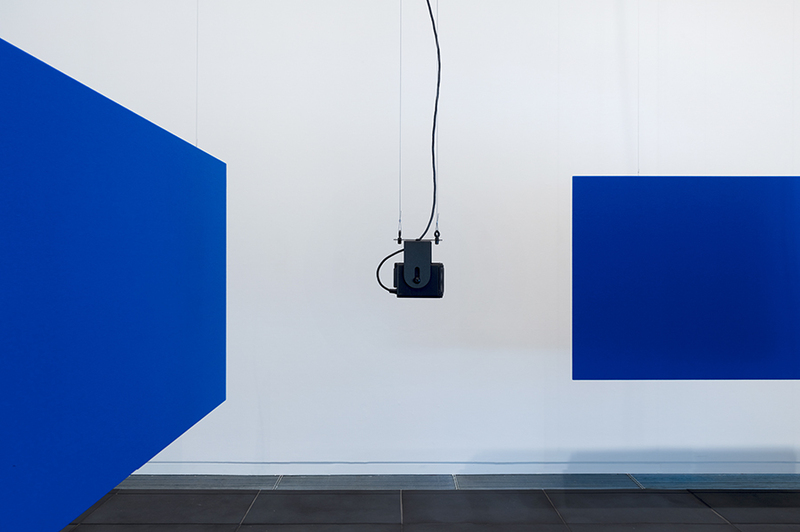 Initially trained as a sculptor, Philipsz has developed a practice exploring the psychological and sculptural potential of sound through a series of site-specific installations. 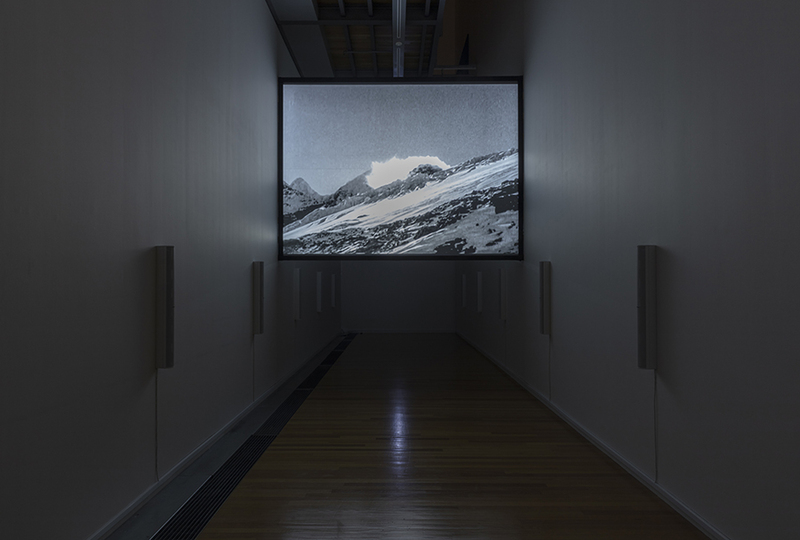 For the Adam Art Gallery Philipsz has devised a new work, White Flood (2019), in which she continues to explore the legacy of German-Jewish composer Hanns Eisler (1898–1962). This uses footage from the little-known 1940 documentary film of the same title for which Eisler wrote the score. 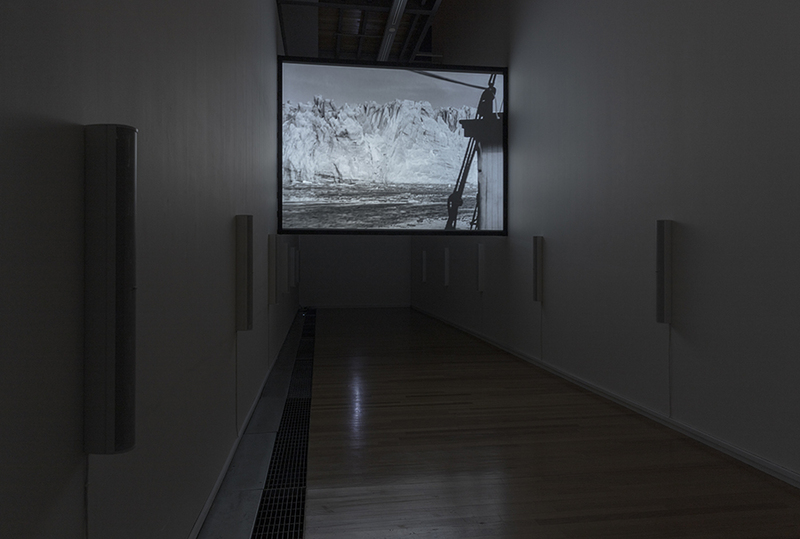 Philipsz combines this remarkable visual imagery of receding glaciers and melting polar ice caps with a new set of recordings based on Eisler’s 12-tone scale composition, allowing her to isolate each tonal value within Eisler’s composition and distributing these tones across 12 speakers. The resulting composition is a moving audio-visual evocation that both recalls the ecological concerns of the original film and, by imbuing the music with a sense of fragility, seeks out a musical response to the composer’s persecution during the McCarthy era. 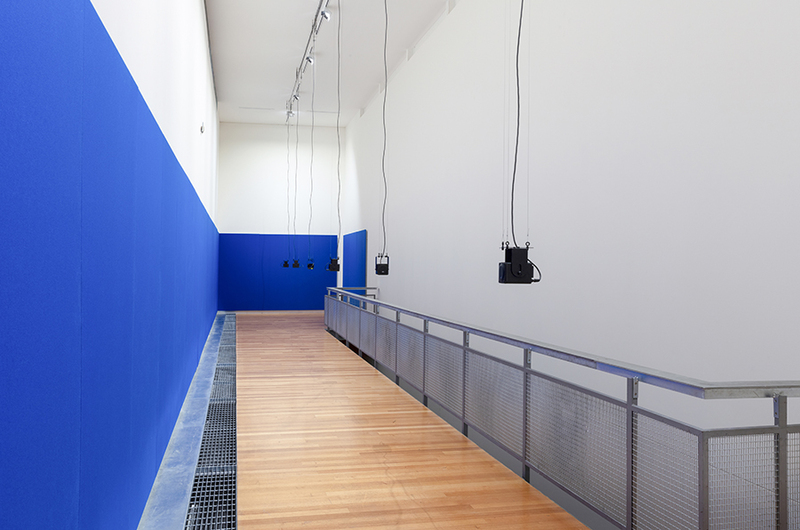 Philipsz’ work has been the subject of a number of substantial solo-exhibitions including I See a Darkness, The Tanks, Tate Modern, London (2018); A Single Voice, Baltic, Centre for Contemporary Art, Gateshead (2017); Part File Score, Blanton Museum of Art, Austin (2017); War Damaged Musical Instruments, Tate Britain, London (2015); and Lowlands, Glasgow International Festival, Glasgow (2010). 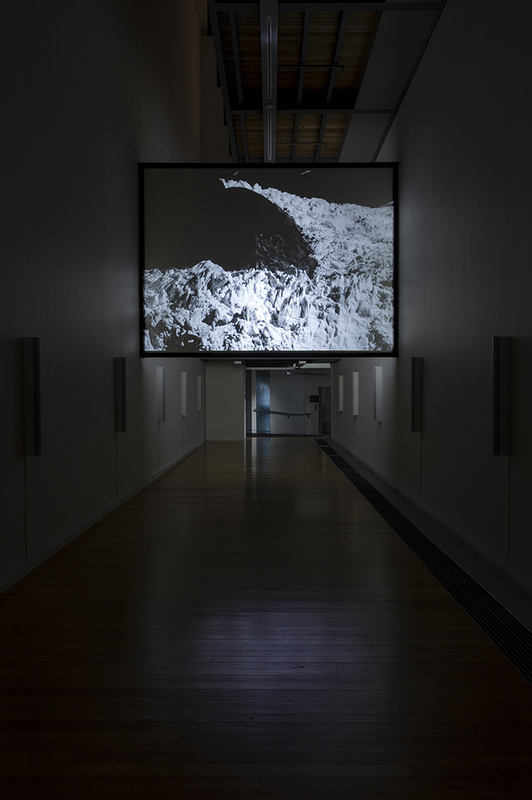 Group exhibitions include Divided We Stand, Busan Biennale, Busan (2018); documenta 13, Kassel (2012); and the 29th Biennale de São Paulo, São Paulo (2010). 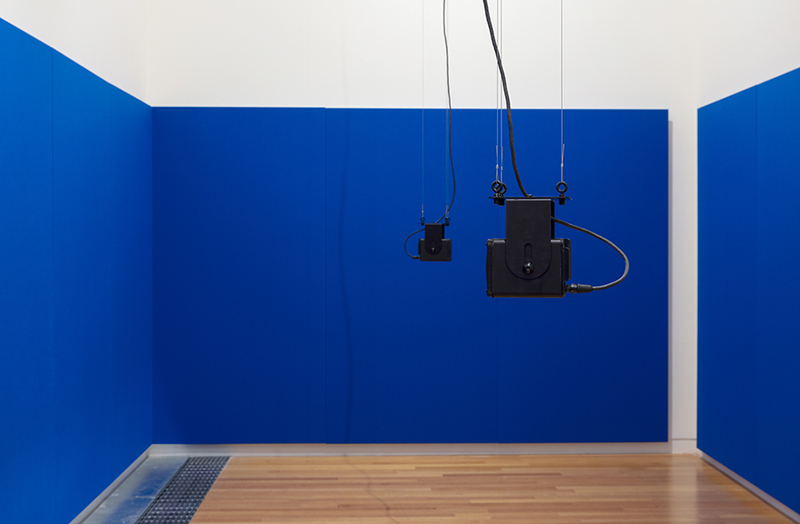 Philipsz won the Turner Prize in 2010 for Lowlands, the first sound work to be accorded this accolade. 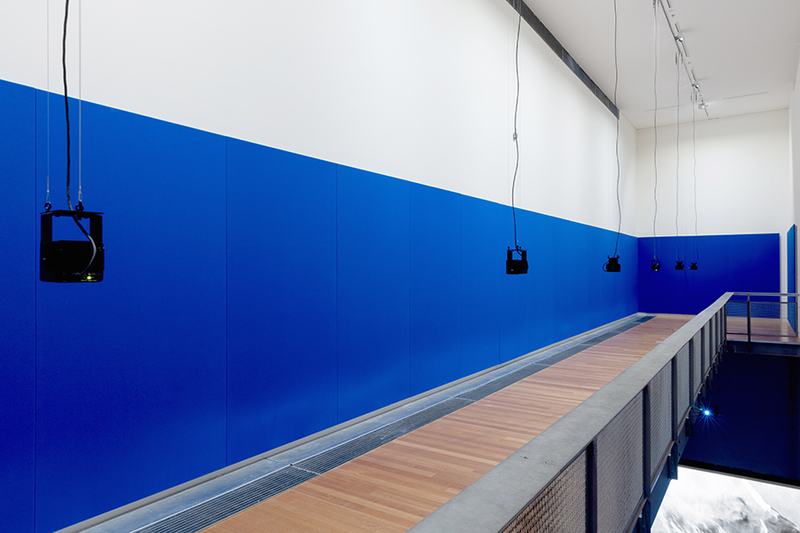 Philipsz is represented by Tanya Bonakdar Gallery, New York and Galerie Isabella Bortolozzi, Berlin. Details of the public programme can be found here. Gallery guide, with introductory essay by Stephen Cleland here. 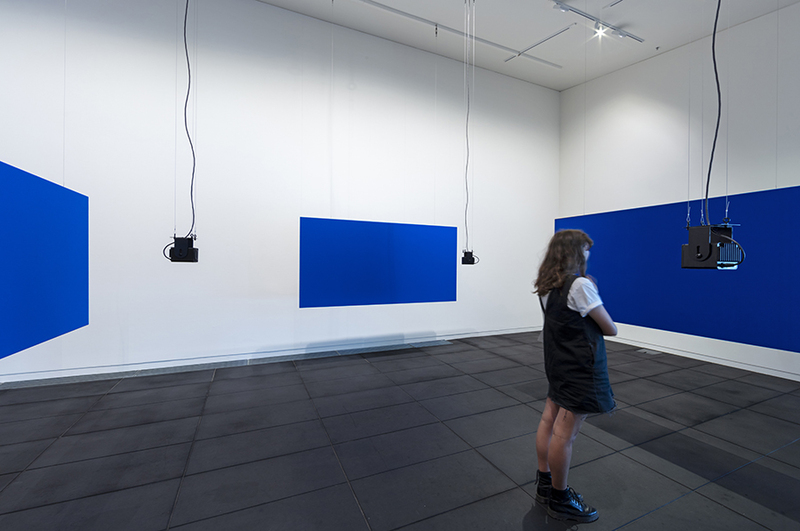 Listen to Lynn Freeman’s interview with Susan Philipsz on Standing Room Only, Radio New Zealand here. 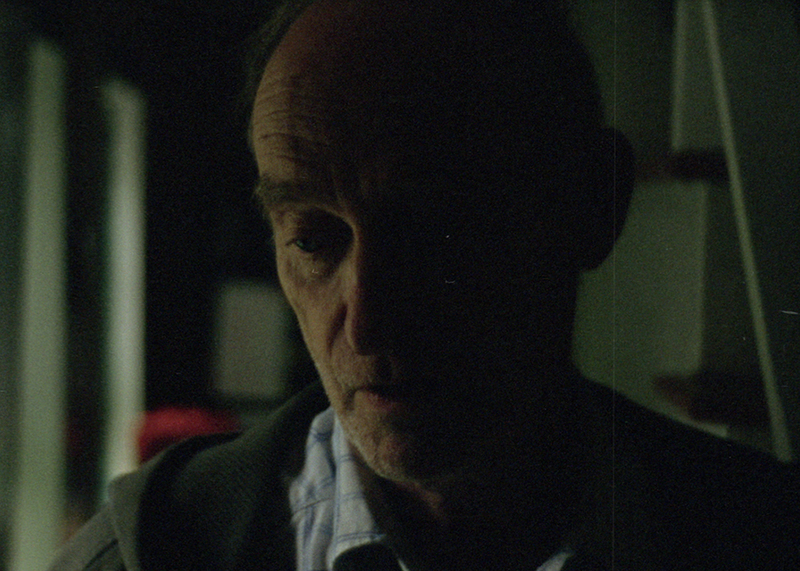 Listen to Mark William’s interview with Luke Fowler for Circuit Cast, here. For further information and press inquiries, please contact Stephen Cleland stephen.cleland@vuw.ac.nz +64 04 463 5229.